Moms want to raise strong, heathy kids—but they can’t give their kids what they don’t have themselves. Strengthen your heart and soul today by taking time to spend with God, to reflect on what He has done for your family, and to grow a deeper faith that you can pass on to your children. 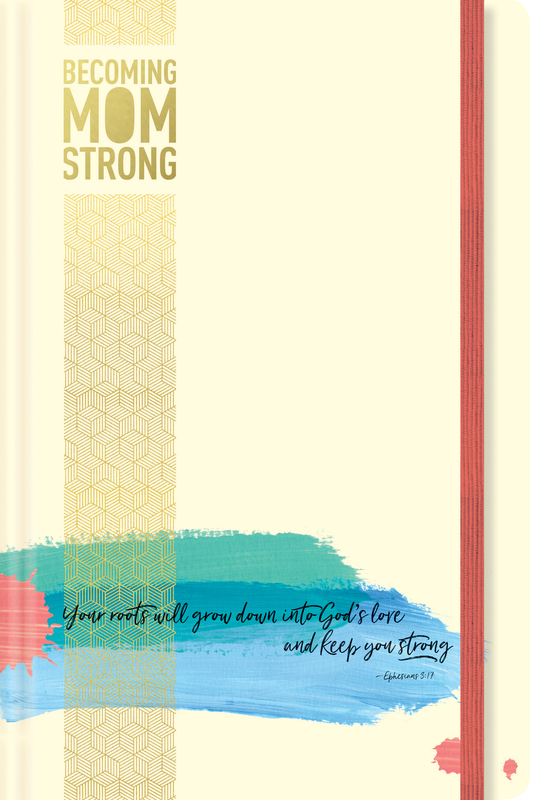 This beautifully designed companion journal to Heidi St. John’s book Becoming MomStrong will help guide you on the journey. 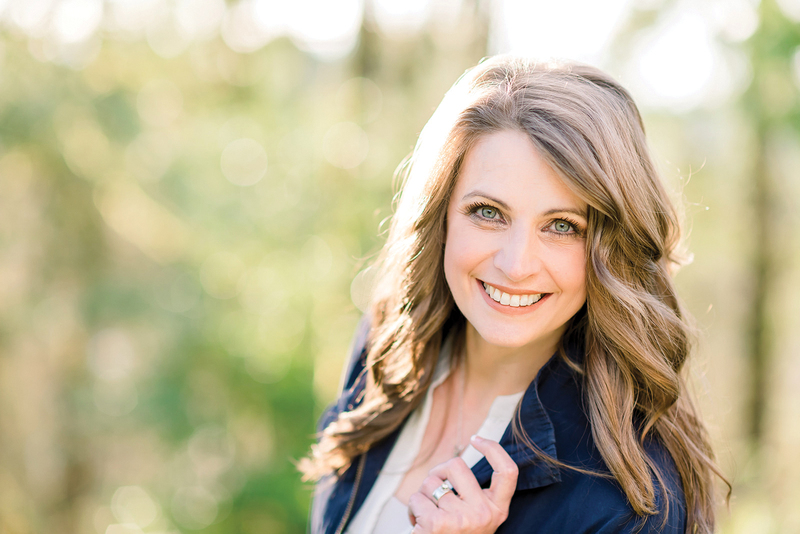 It contains notes and quotes from Heidi, inspiring Scriptures, and encouragement for every mom as she nurtures herself, her family, and her world.